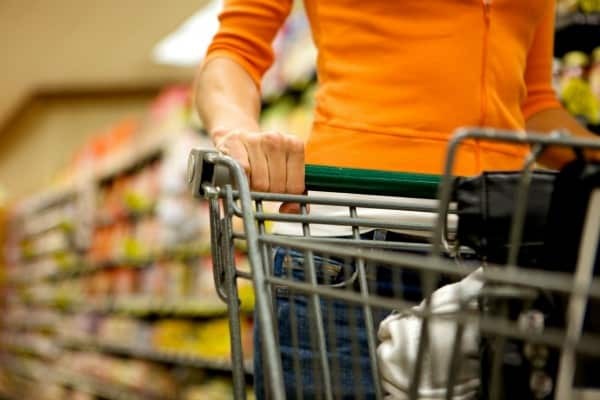 Are you the primary shopper in your household? Do you care about what ingredients are in the products you buy for your family? If so, and you wish your voice could be heard, this IS the opportunity for you! A major manufacturer in the food industry needs YOUR help! It’s easy! You just share your feelings, opinions and ideas with company executives and other people just like you! Hey, you’ll even be rewarded Amazon gift codes each month to thank you for your participation!